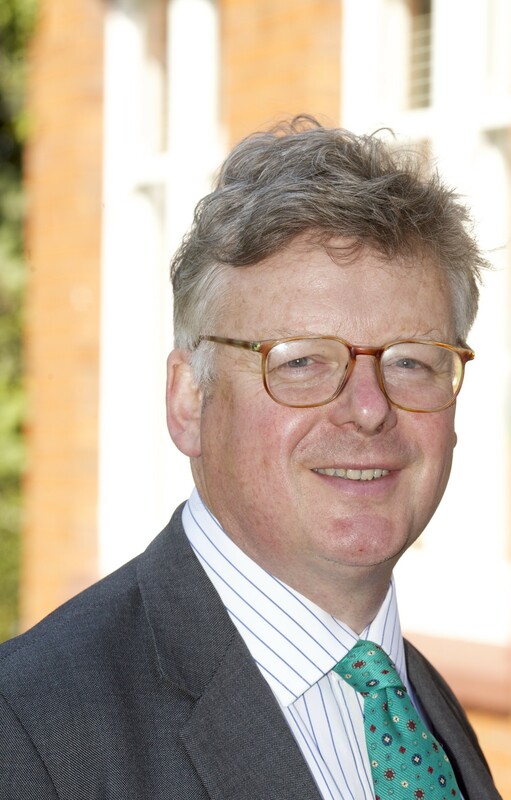 The Lord Inglewood MRICS is the Society’s President. He is a former heritage minister and his family home is the Grade I listed historic house of Hutton-in-the-Forest, Cumbria. 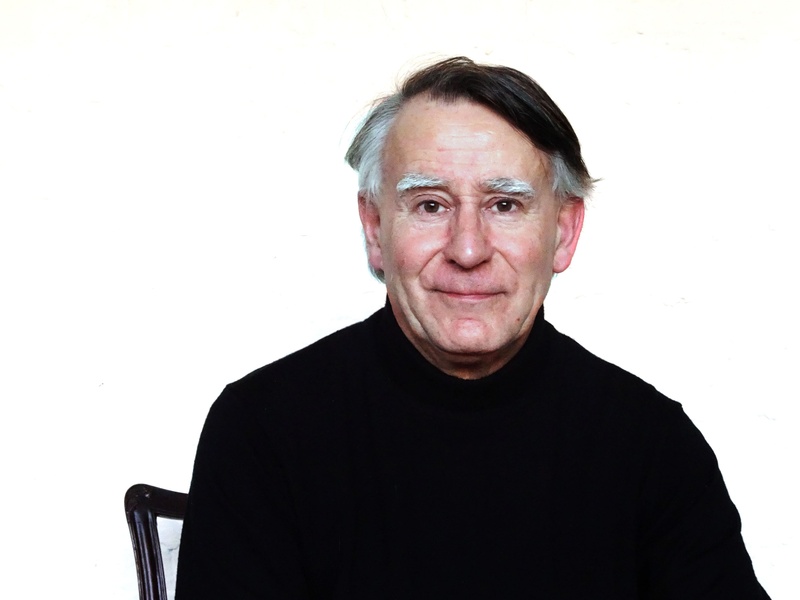 Giles Quarme, a leading conservation architect, is the Society’s Chairman. 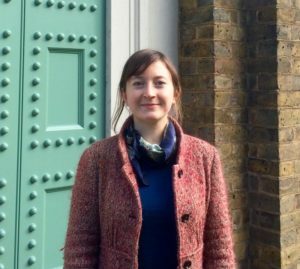 Lucie Carayon is the Society’s Director. She also deals with secular casework. Rebecca Whewell is the Society’s Assistant Director. She runs the AMS and Friends of Friendless Churches’ joint membership scheme. Matthew Saunders is the Society’s Ecclesiastical Caseworker. He also edits the newsletter which is published in partnership with the Friends of Friendless Churches three times a year. 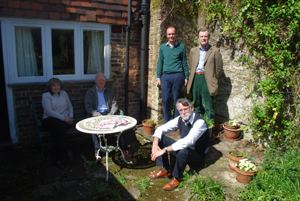 AMS Trustees at a working party in Horsham.